Please read the full rules and regulations for The National Makeup Awards 2019 as outlined in the Student Entry Information Booklet before registering for this competition. 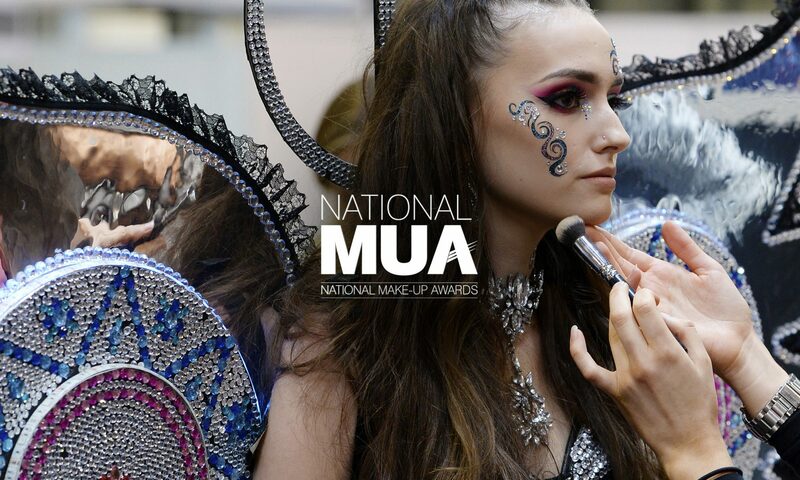 All entrants to The NMUA Awards will be required to register themselves for the BeautyUK Trade Show in order to gain access to the venue and compete. Please register yourself, your model and any person(s) accompanying you to the show at BeautyUK. Those not registered prior to the trade show will be required to pay an entrance fee of £20.00 per person and are not guaranteed entry to the event. In order to participate in The National Makeup Awards you will be required to pay a competition entry fee of £20.00, upon submitting your entry form you will be able to pay this entry fee online using Paypal, if you have any issues regarding payment you can choose to pay your entrance fee over the phone by calling 0151 421 1234 and speaking to a member of the NMUA team. Entry forms submitted without payment will not be considered for The National Makeup Awards.